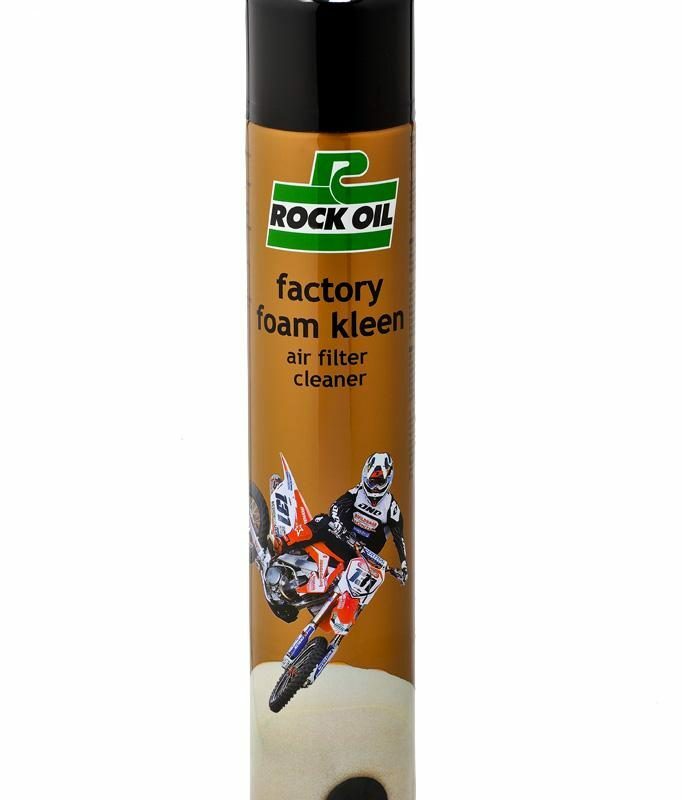 Rock oil boost is an advanced formula octane energizer suitable for all performance 2 stroke and 4 stroke internal combustion petrol engines. 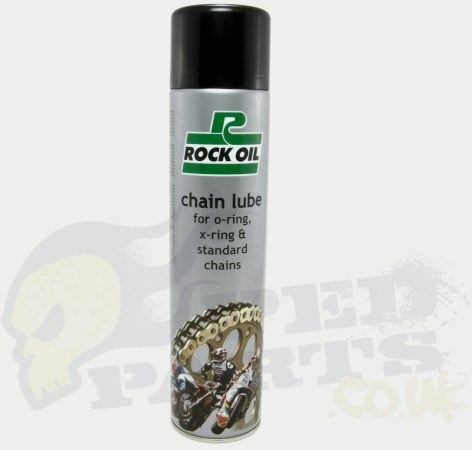 Rock oil enhances the octane rating of most 4 star rated fuels and improves the flame spread on ignition for greater comustion spread on ignition for greater comustion efficiency,combating pre-ignition and resultant ‘pinking’ whilst improving overall engines performance. 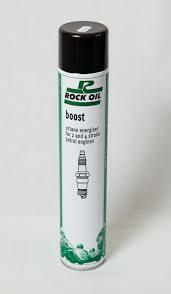 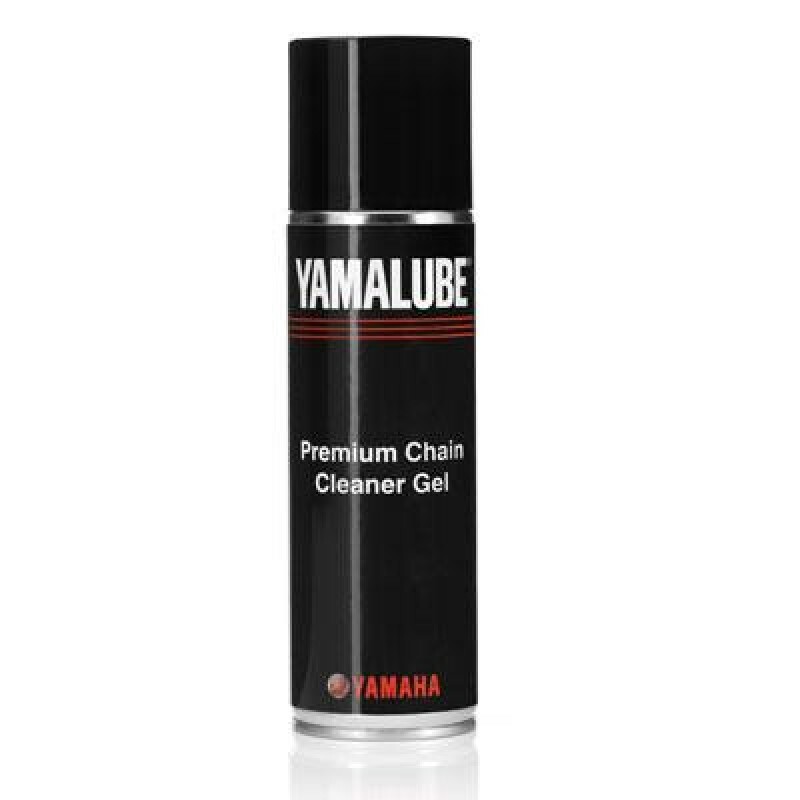 In 2 stroke engines rock oil boost helps to compensate for the reduction octane rating caused by the necessary addition of oil to the petrol.